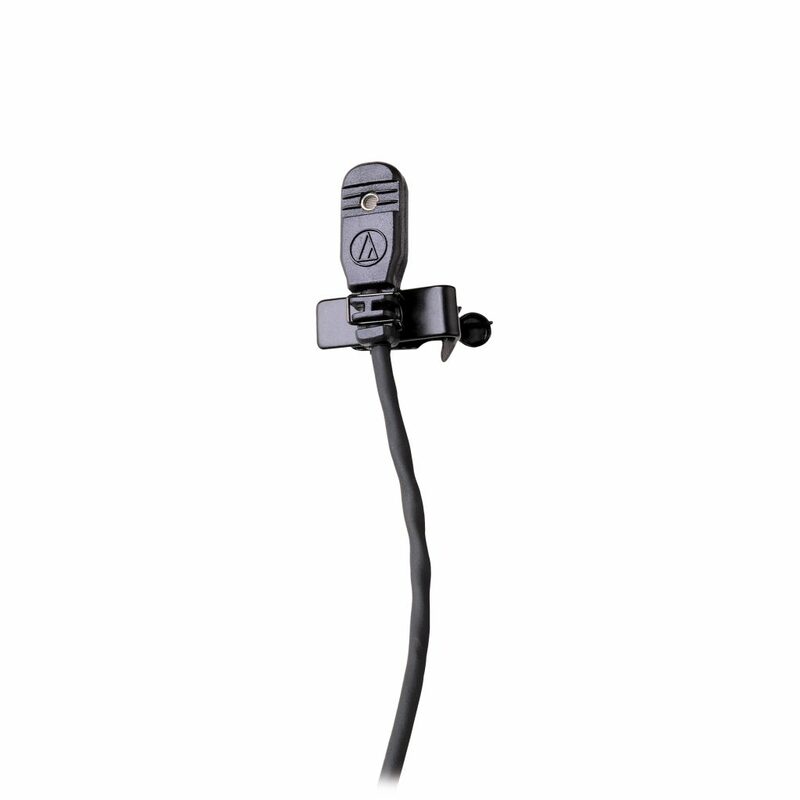 The AKG Perception 45 is a stand alone Handheld Wireless Microphone system. 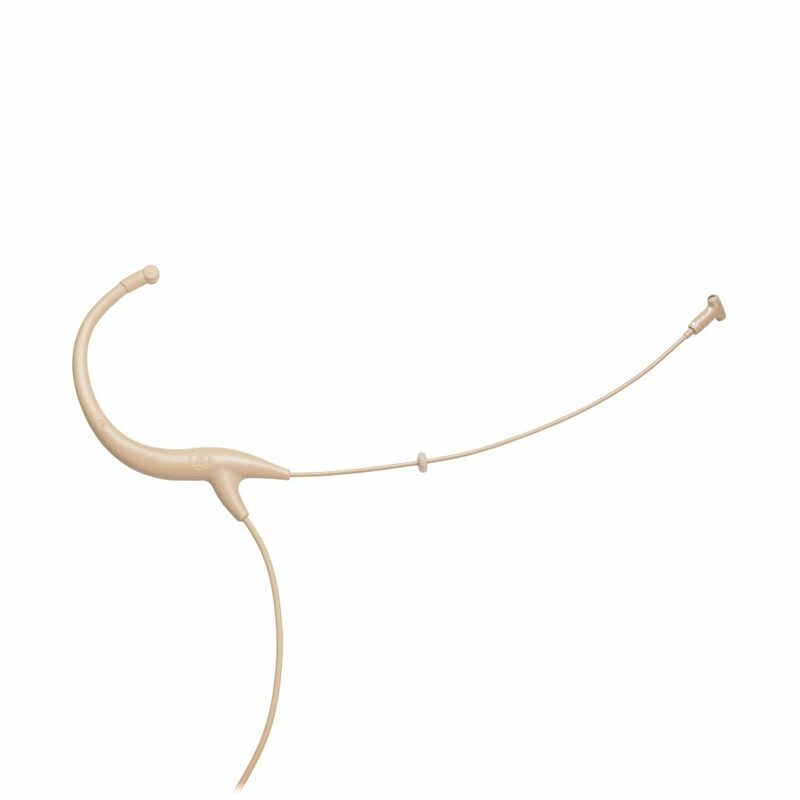 Has excellant range and blocks most interference by being a diversity receiver. Pickup day 1 – use day 2 and return day 3. 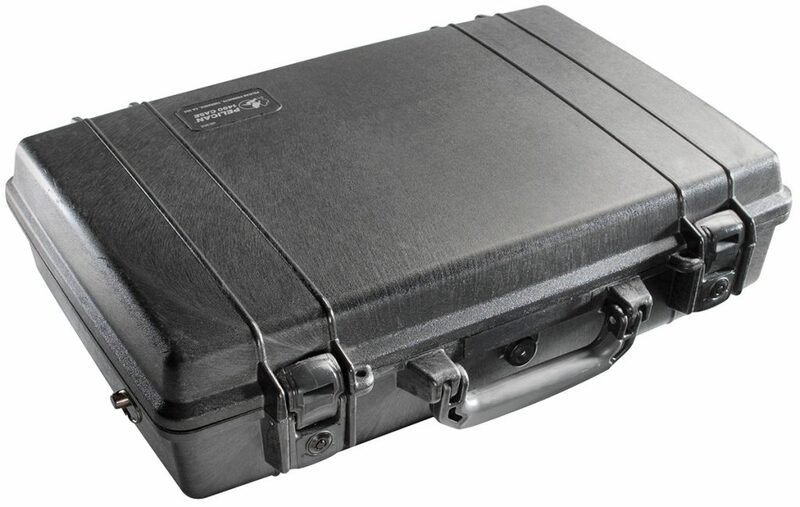 You may also return the equipment the same day as using. 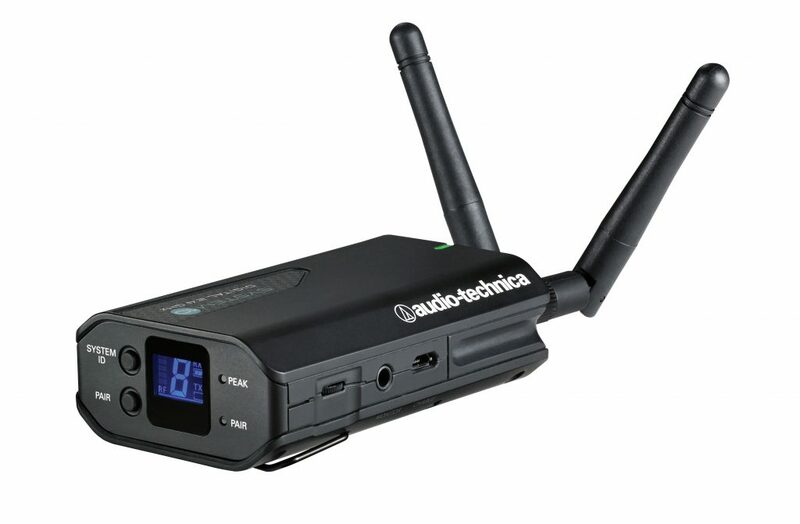 Comes complete with all interconnect cables, Simple instructions on connecting it all up, and Mic Stand. 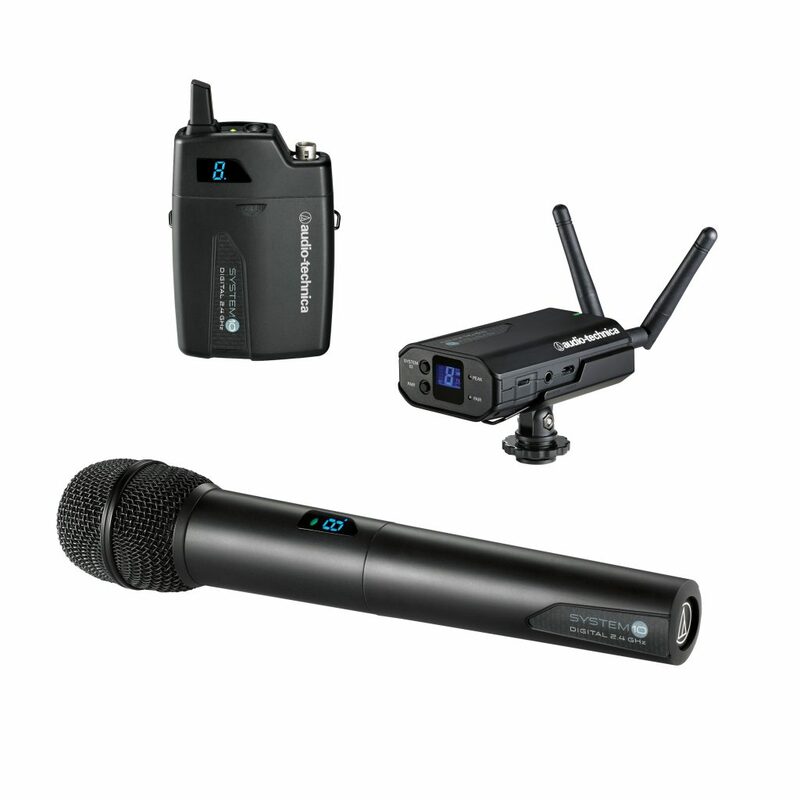 Experience ultimate freedom with the UHF-5800, is a 4-channel UHF wireless microphone system. 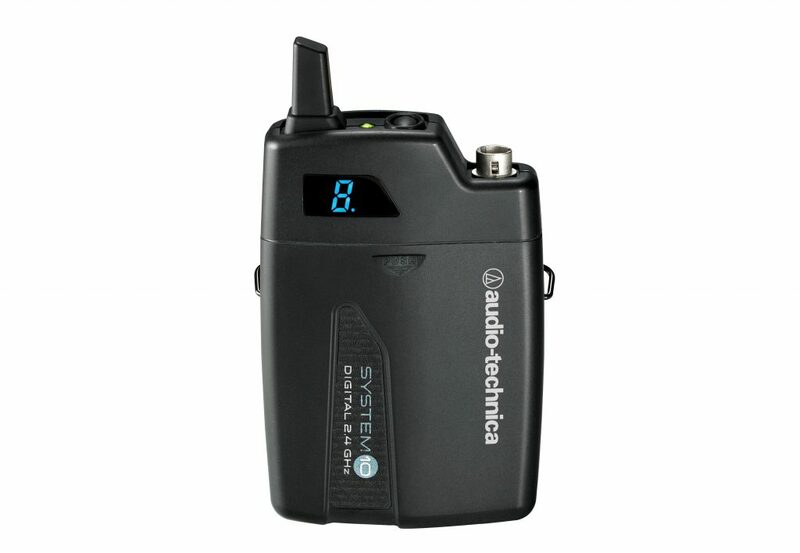 With 4 handheld mics, each on its own independent UHF channel, the UHF-5800 gives you maximized vocal options without the fear of frequency interference. 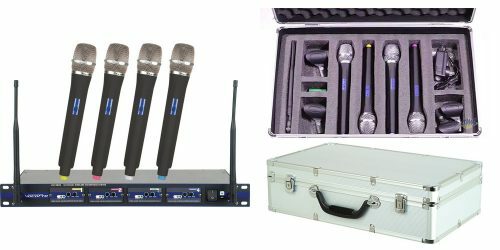 Ideal for singing performers, live shows, karaoke, conferences. This system comes ready for you to plug up.